Giant steps have been taken world-wide to eliminate racism, yet an ancient and widespread form of discrimination called colourism -- when people from one race discriminate against others of that race based on their skin tone -- has been largely ignored. Hue, the latest documentary from acclaimed Canadian filmmaker, Vic Sarin, brings us face to face with the effects of this insidious form of intolerance. Light skin preference is alive and well in communities of colour around the globe. In Hue, international notables of the entertainment and political realm weigh in on this multi-cultural phenomenon: one that affects the selection of orphans in India, fuels a billion dollar skin-whitening fashion industry in China, and is sparking a trend at fertility clinics in the United States where, increasingly, African American women are requesting light-skinned donors. 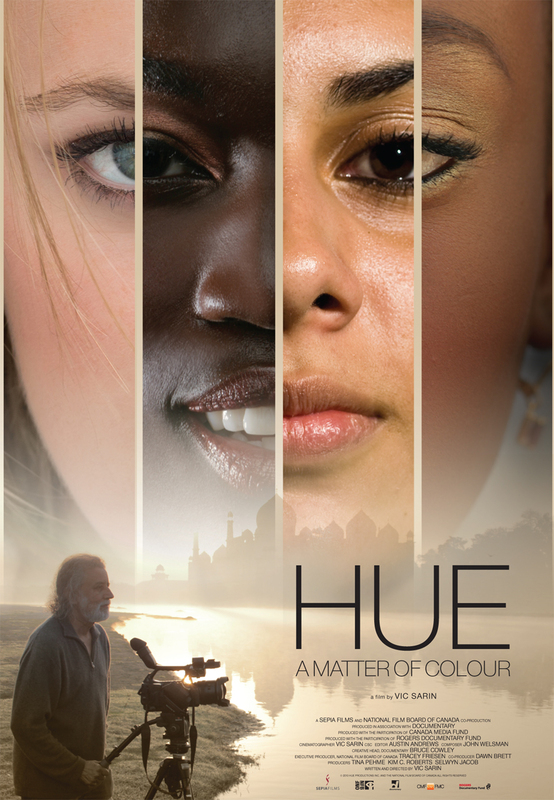 Hue is a personal point-of-view documentary tracing one man's provocative exploration of colour hierarchy within a variety of cultures worldwide. Director Vic Sarin plays the part of both student and provocateur as he seeks answers to his own questions while sparking debate on colourism. 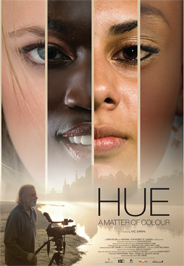 Hue will take you from continent to continent to share the raw and personal stories of those most affected by colourism, while exposing just how prevalent it is in the 21st century.